The Bonds & Fines Department accepts payment on traffic tickets, criminal court fines and bonds. You may also pay by credit or debit card for fines. The main number is (318) 473-6717. 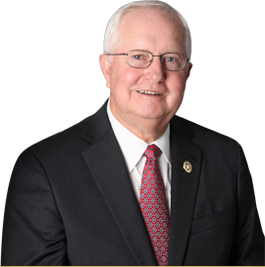 The Civil Department has the primary responsibility of serving all non-criminal court papers in Rapides Parish. It is also responsible for the listing of property that is going up for Sheriff's Sale each Wednesday in the Police Jury meeting room on the second floor of the courthouse. The Finance Department administers an annual budget 40 million dollars and is supervised by a CPA with a concentration in Govermental Finance. Finance consists of the General Ledger, Payroll, and Purchasing departments and employs seven clerical deputies. Human Resources is an ever changing dynamic of employment, benefits and government regulations. Our HR department is staffed by two employment specialist's who assist our new hires as well as retiring deputies or family survivors in navigating the maze of helath insurance, life insureance and survivor/retirement benefits. Applications for employment can be picked-up from and returned to the Human Resources Department on the third floor of the Rapides Parish Courthouse or downloaded from the RPSO website. The Criminal Records Section is actually part of the Criminal Investigations Division and is supervised by a Detective Lieutenant. 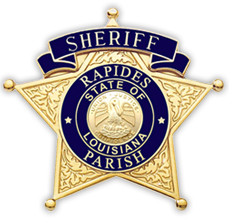 Criminal Records Section houses all of the reports taken by the Rapides Parish Sheriff's office; from parking lot accident reports, burglary reports, or arrest reports. Copies of reports are available for a fee. ©2015 Rapides Parish Sheriffs Office. All rights reserved.